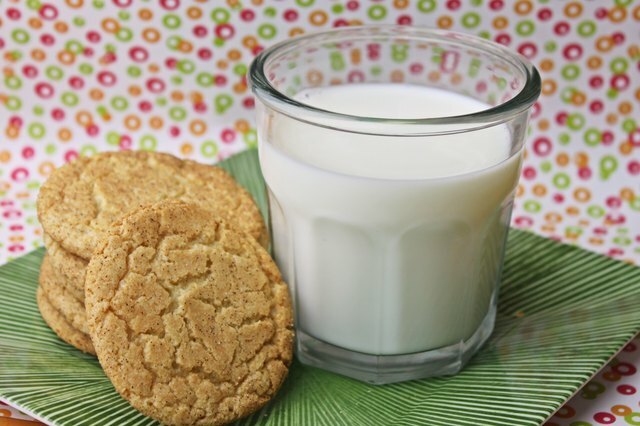 Pancake mix is simply flour, baking soda, salt and sometimes dried milk. 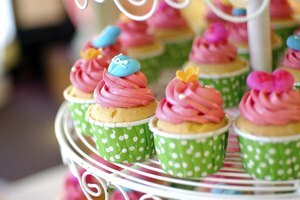 Therefore, you can exchange any recipe calling for flour that is slightly sweet with pancake mix, including cookies. 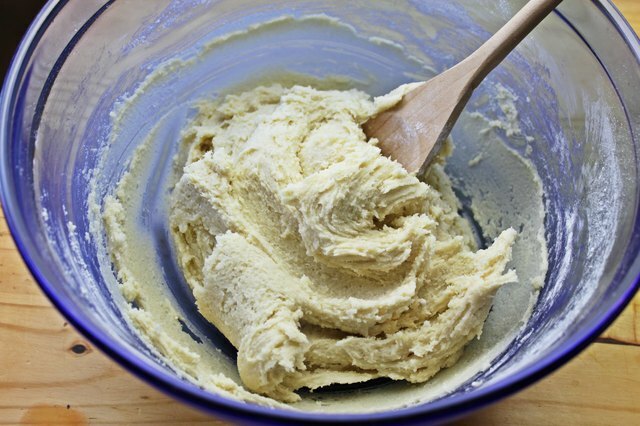 Making cookies from pancake mix is easy, if you can bake cookies, you can bake cookies from pancake mix. 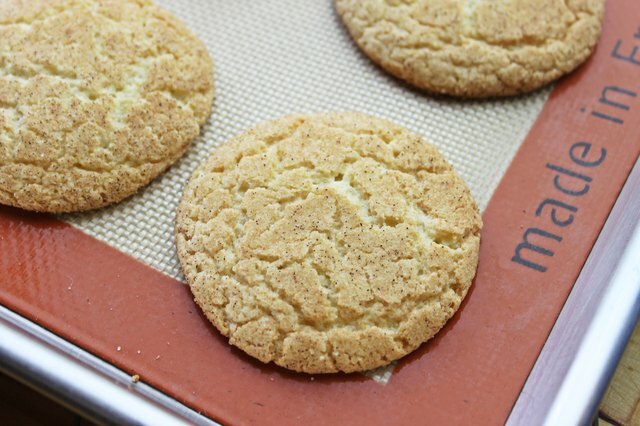 You can use any kind of pancake mix you have on hand and one of your favorite cookie recipes. 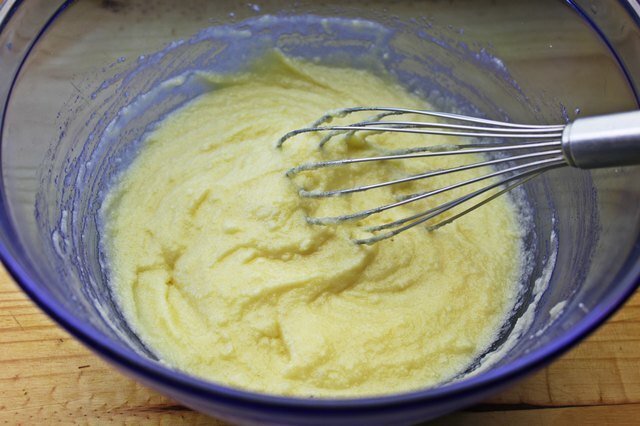 Cream 1 1/2 cups white sugar, butter, vanilla and eggs in a large mixing bowl. Stir in dry pancake mix with a spoon just until combined without any dry mix showing. 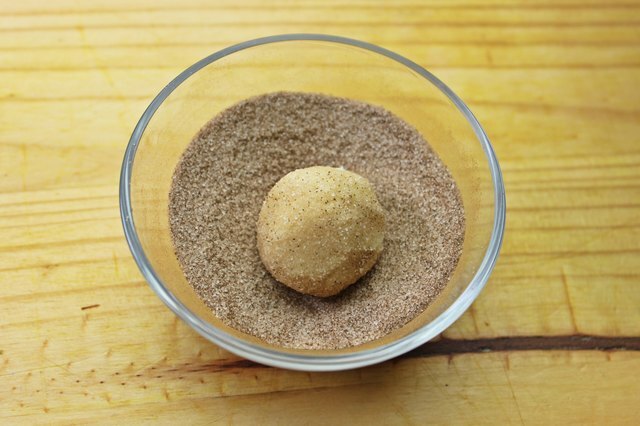 Shape dough into 1 inch balls with your hands. Combine 2 tsp. sugar and 2 tsp. 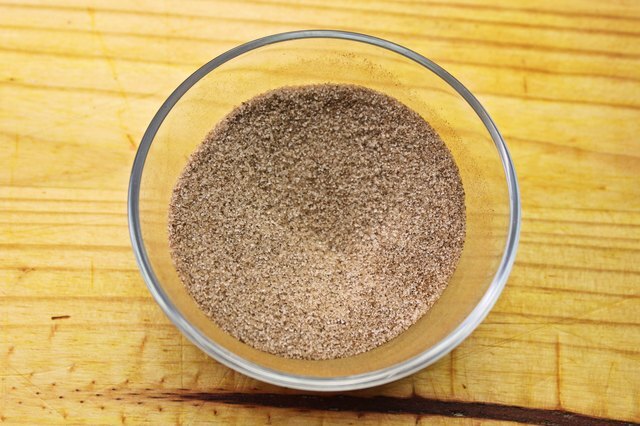 ground cinnamon in a bowl. Roll dough balls in sugar and cinnamon mixture in the small bowl to cover. 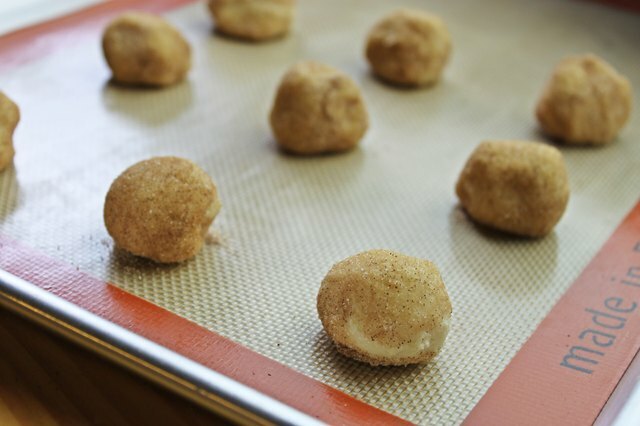 Place cinnamon covered balls 2 inches apart on an ungreased baking sheet. 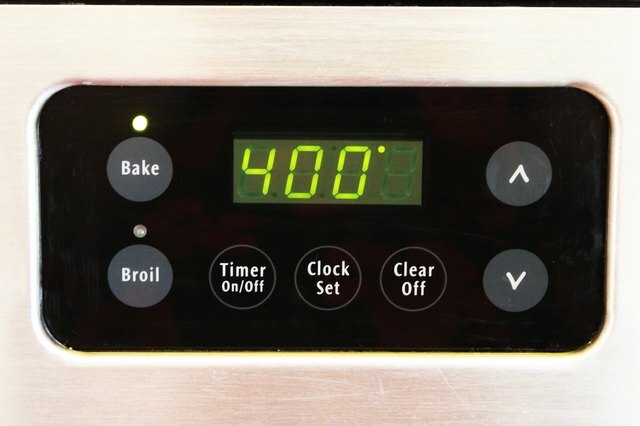 Bake eight to 10 minutes or until set. Remove hot cookies immediately from cookie sheet to cooling rack with spatula. 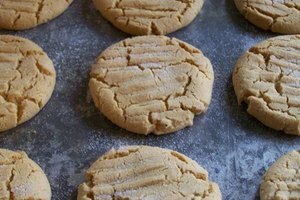 When using your own cookie recipe, you might need to use a little more pancake mix than the amount of flour called for in your original recipe. Stephanie Watson has been writing for various websites, private clients and her own websites since 1998. Some of her clients are award-winning and bestselling authors. Watson has a Bachelor of Science in business administration and a Master of Science in human environmental sciences with a specialization in interactive technology from the University of Alabama.